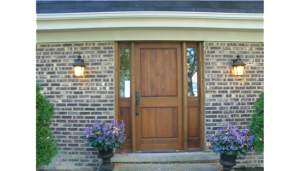 Doors by Wilson Home Restorations in Chicago's north suburbs. Superior Selection: Contact us right now and a courteous and knowledgeable professional will talk and walk you through the many options. 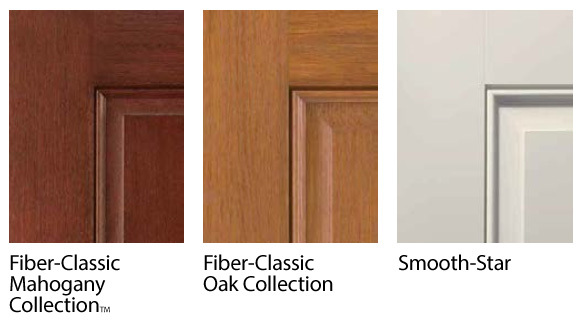 Wilson Home Restorations features steel, and fiberglass doors from Therma-Tru Door Systems, including the uncompromising quality of their collections. Browse Therma-Tru catalog [PDF]. 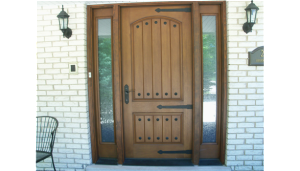 ProVia Doors interior and entry way doors are available in a wide variety of styles and finishes, made from both fiberglass and steel. Many models feature optional internal blinds and internal or external grids. ProVia collections include the following. Browse ProVia catalog [PDF]. 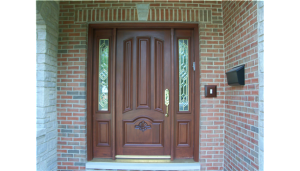 ProVia storm doors are highly durable and availalble in a wide range of colors. 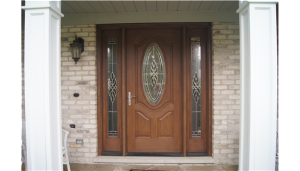 Storm doors come with a Lifetime Finish Warranty from the collections listed below. A generous selection of high quality, solid brass mortise hardware is available in colors and finishes to coordinate with your storm door and your house’s exterior. 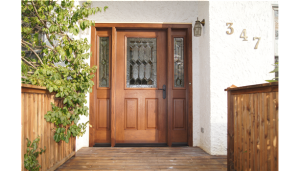 Browse ProVia Storm Door catalog [PDF]. 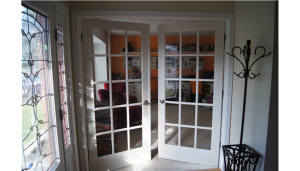 Quality patio doors offer aesthetics, insulation and security to your home. 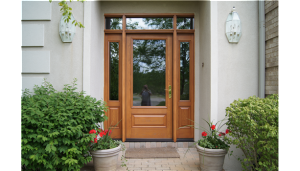 Wilson Home Restorations sells and installs a wide variety of styles and finishes from manufacturers Sunrise, Marvin, Pella and Beechworth, and will help you choose the right patio doors to complement the structure and surrounding interior and exterior spaces. Typically included on the inside of the glass to help keep your home warmer in winter and cooler in summer. The coating filters most ultra violet and visible rays that will casue fading to carpet, drapes, flooring and furniture. It is injected into the air space between the glass to inhibit the transfer of heat or cold. Is a measure of the insulating performance of a product. The higher the R-valve, the better the insulating value. Is a measure of how much indoor heat might be lost or transferred through a window. The lower the number means a better insulating quality. 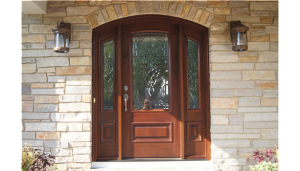 After choosing the preferred window or door, manufacturer, finish and hardware; the opening will be measured to fit within 1/8 of an inch by our measuring specialist. Wilson Home Restorations can match existing casings, add window sills, stools, custom surrounds on the interior and custom exterior trim. We have many years of experience in design and installation. Our installers respect your property as if it were their own. Wilson Home Restorations will prime, paint or stain and polyurethane your new windows at our location before installation. 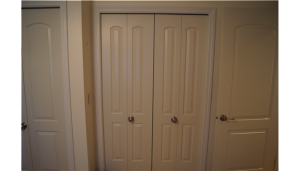 This process includes all casing and trim. After installation our painters will return to fill nail holes and complete any touch ups required to meet Wilson Home Restoration’s rigorous standards. 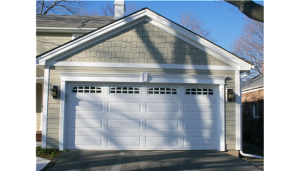 Wilson Home Restorations is known in the north Chicago suburbs and north shore suburbs, such as Mundelein, Glenview and Wilmette, for its high quality installation. 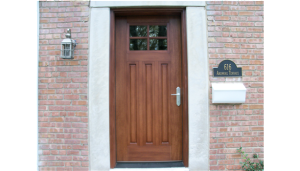 A quality window and door must be installed correctly to receive all of the benefits of your new investment. Our window specialists are experienced at ensuring a tight fitting, well insulated, sealed window install that will provide years of energy savings and ease of use. Wilson Home Restorations backs its installation with a 10 Year Guarantee to the original owner, transferrable to the new owner; should the home be sold. We believe we offer the best installation, the widest product selection and the best warranty available on the market today. 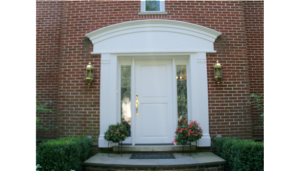 Wilson Home Restorations takes pride in the trim work it has done over 30 years for neighbors throughout suburbs like Hawthorn Woods, Gurnee, Wadsworth and Lake Zurich. 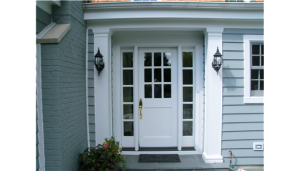 From simple aluminum wrapping of window and door moldings to custom maintenance free crown moldings; we offer a wide variety of materials and methods. All trim work includes a 10 Year Labor Guarantee against anything loosening up or leaking. 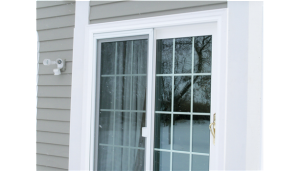 Aluminum trim is used primarily with vinyl siding. 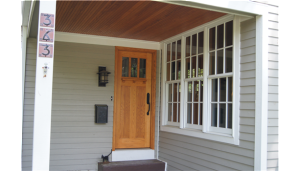 However, we have been using a composite trim that looks like wood, prefinished and will not rot like normal wood. 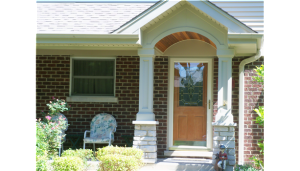 Prefinished corner posts, porch posts, fascia and window and door trim can really enhance the look of the exterior of your home. 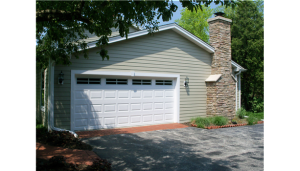 Wilson Home Restorations service area covers the north suburbs of Chicago, including: Mundelein, Libertyvile, Hawthorn Woods, Barrington, Vernon Hills, Tower Lake, Wauconda, Gurnee, Wadsworth, Grayslake, Lake Zurich, Arlington Heights and Lincolnshire, and the north shore suburbs of Glenview, Northbrook, Northfield, Lake Forest, Lake Bluff, Wilmette, Winnetka, Kenilworth, Glencoe and Highland Park. 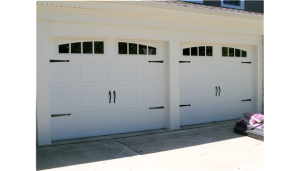 Call Wilson Home Restorations at 847.566.2300 today to schedule a no-cost, no-obligation consultation.